Blissfest is pleased to consider group and individual artists for the annual festival and other events throughout the year. 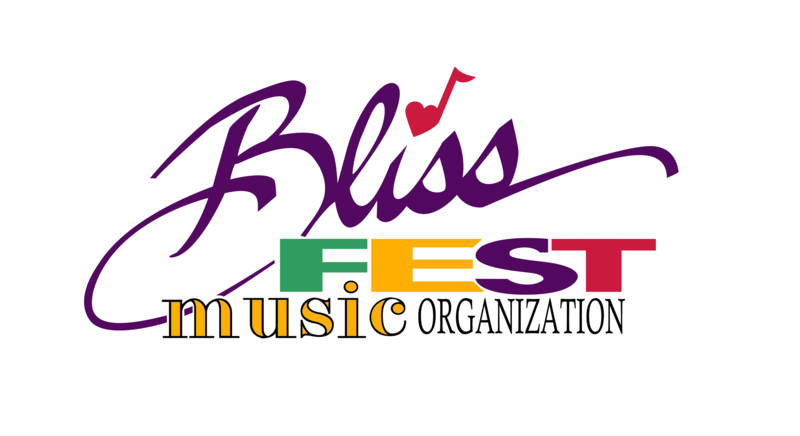 The mission of the Blissfest Music Organization is to develop, promote and celebrate the diversity of roots music, dance and oral history and innovators of these folk arts from America and around the world. The annual festival is held the second, full weekend in July and submissions are accepted until April 1 although artists should understand that the festival is typically booked by that date. The booking process starts in Dec. for the following summer festival. We will have monthly Programming Meetings to build the line-up each year. The organization also sponsors a concert series at the Crooked Tree Arts Center in Petoskey, MI each month from Sept-May. The venue seats 220.